Last week, the world was marveling at the first-ever image captured of a black hole. 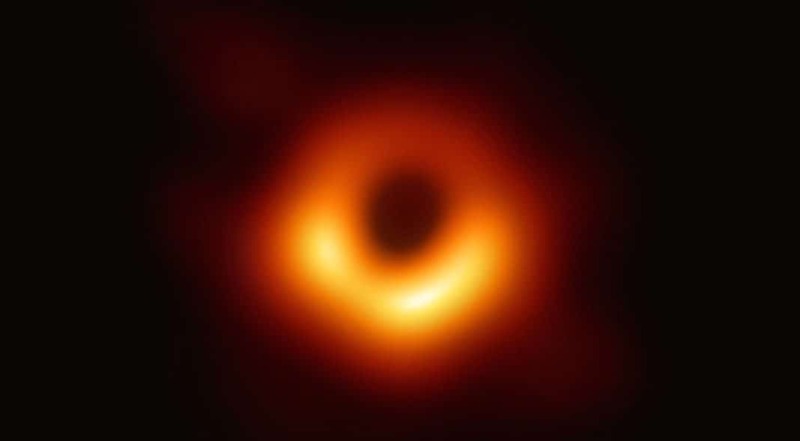 Captured by the Event Horizon Telescope, it was an amazing feat of scientific achievement that took a massive amount of time and required collaboration of scientists all over the globe. The image was practically everywhere on the internet including news articles, YouTube videos and, of course, memes. One of the reasons for the fast and broad spread was the European Southern Observatory, the organization that owns the image, released it under a Creative Commons BY License, meaning that others were free to use it for any purpose as long as attribution was attached. So imagine the surprise of searchers in China when they found the now-famous photo on the site of Visual China Group (VCG), China’s leading provider of stock photography. There, the VCG was claiming that the image was an “editorial” image and that permission was needed for commercial use. This sparked something of an immediate backlash on Weibo, a Chinese service similar to Twitter, and soon more instances of VCG selling free images were discovered. 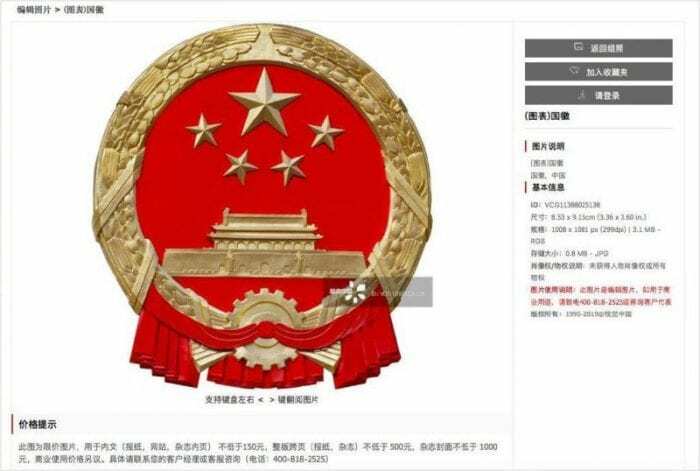 The most notable were images of the national flag and the national emblem, the latter of which was licensed for between 150 yuan and 1,500 yuan ($22-$220) depending on the use. But this raises a simple question: How did this happen? Also, why were so many free or otherwise unauthorized images for sale on the site? The answer is complicated but it’s not just VCG or China that’s at issue here. The problem deals with the entire stock photo industry and how they obtain photos to license. Back in 2016, it wasn’t VCG at the center of the controversy, it was Getty Images. 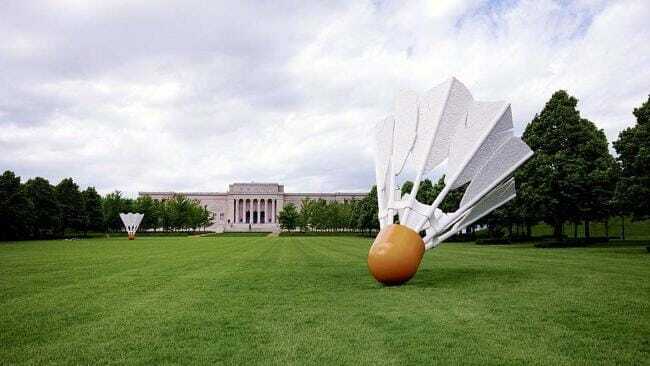 In July of that year, Getty was sued for $1 billion by photographer Carol Highsmith. According to Highsmith, she had donated her images to the Library of Congress and placed them into the public domain. She was then surprised to learn that Getty was selling her photos, charging $120 for the privilege of using just one. All totaled, Highsmith claimed that some 18,755 of her photographs were being sold on the site despite the fact they were all free and in the public domain. Calling that a “gross misuse” of her work. In the end, the rest of the claims in the case were settled and, even today, you can find Highsmith’s work on Getty’s site, for sale. Still, the case was a black eye for Getty. Having built a reputation as one of the best and most reliable stock photo agencies, they were caught and admitted to selling free images. Though what Getty is doing is completely legal (as Getty noted, public domain works are regularly commercialized), I doubt customers will be happy to know that they are spending hundreds of dollars to license a photo that requires no license at all. The Getty situation is unique in that they are knowingly licensing images in the public domain. Much of the time, stock photo sites have no idea that they are licensing either public domain work or, even worse, wholly unlicensed content. The reason for this is that, for many works, the path into a stock photo library can be long and winding. Though many photographers do work directly with various libraries, often times an image is licensed through a series of middle men or is acquired from another, smaller library. The result of this is that it can be difficult, if not impossible to verify who really owns what. 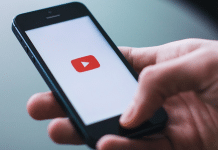 This is doubly problematic because, while most stock agencies will require photographers and licensees to indicate that they have all necessary rights and releases, few require them to show proof. As a result of this, some stock photo sites, including Getty (see 9b), provide indemnification for you should you face legal consequences from using a photo they licensed. Others, however, do not (see 8b). The truth is, while most stock photo sites do attempt to vet and ensure that they are only licensing content they have a legitimate right to, both the supply chain and the huge volume of images on such sites makes it nearly impossible to be 100% sure that every image is fully and completely licensed. This is equally true (if not more true) for free stock photo websites such as Pixabay and Pexels. The validity of the licensing is only as good as the sourcing and there are many potential opportunities for error. That being said, such errors are still relatively rare and it is even more rare for such an error to result in any kind of consequence for the person who licensed the image. In short, because the problem is so rare, there’s no real motivation to fix it. Unlike mechanical royalties in music, which helped spawn the Music Modernization Act, there’s just not much motivation to fix this issue right now. However, incidents like VCG could change that. As stock photo companies are increasingly called out for this kind of behavior, it could produce new rules or new industry standards to prevent it. While it’s tempting to look at the VCG story and blame it on a bad actor, the problem made it possible is, more or less, universal. Though the story is a bit of an extreme one because it involves not just one of the most iconic images of recent memory and national symbols of China, VCG itself has said it was caused by a lack of oversight of its partners and that’s a problem that can strike anywhere. The best thing you can do as a stock photo buyer is read and understand the terms of the site you’re buying from. Also, you may want to consider doing a reverse image search for the photo to A) Make sure it is a stock photo and B) See if it’s available elsewhere for less. In the end, this isn’t something that should be treated as an isolated incident or simply as a problem for China (or any country in particular). It’s a potential problem with the entire stock photo industry and one that isn’t likely to change. Photo licensing is a complicated mess and the service stock photo sites provide is to try and unravel it. No system will be perfect but there is clearly more that the industry can and should do to improve. Hopefully this might motivate them to take some of those steps. Header photo from the European Southern Observatory and is licensed under a CC-BY license.